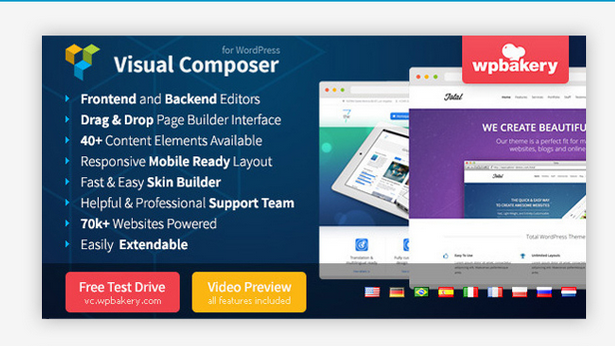 After releasing themes Opal WordPress will spend time reviewing theme. 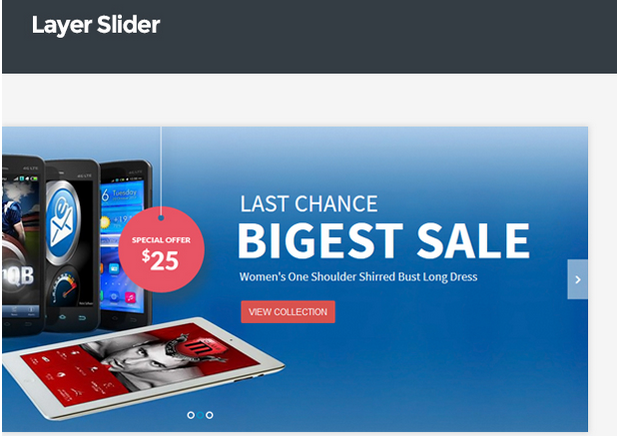 Although Shopping was released some time ago it is one of the fastest woocommerce themes of Opal on Themeforest. 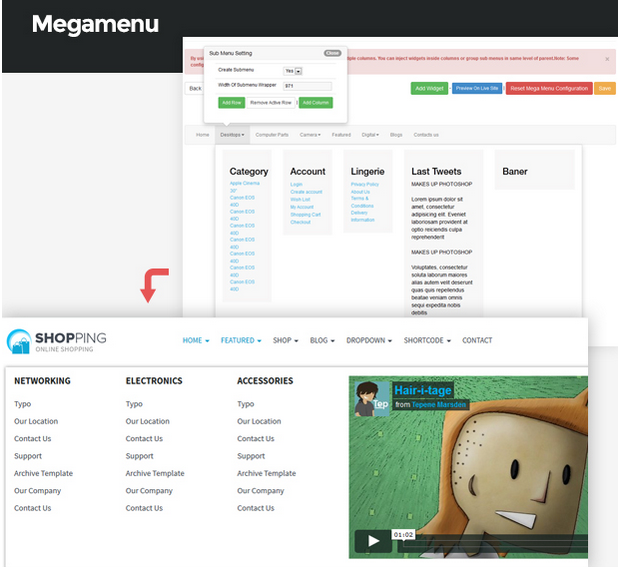 Today we will publish a blog of Shopping WooCommerce Responsive WordPress Theme in Preview. 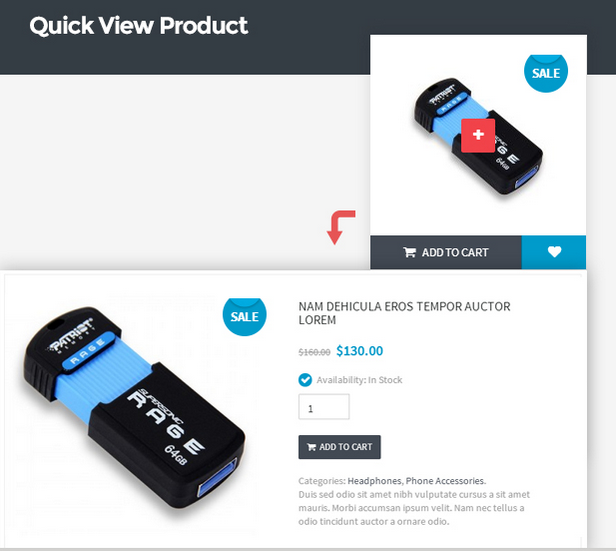 Hoping you will pay attention and enjoy its powerful functions and impressive features one again. If customers haven’t had a chance to understand it deeper, this is a good time for them to experience. 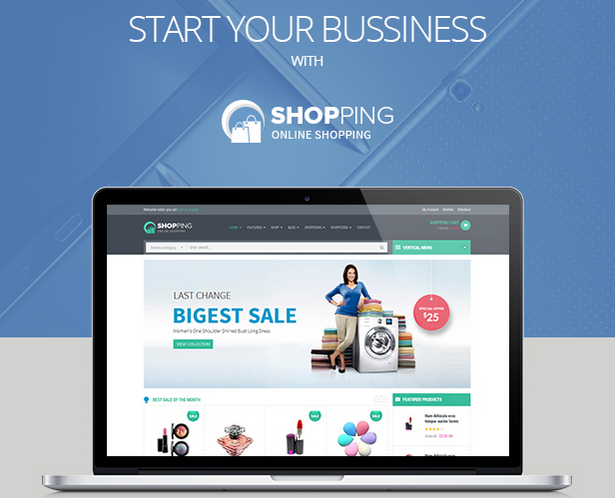 Shopping is a Woocommerce Responsive WordPress Template suitable for any kind of Fashion Shop, Mobile Shop, Computer Store, Hightech Store, Gift Shop, Electronics shop and all kinds of marketplace business that needs a feature rich and beautiful presence online. 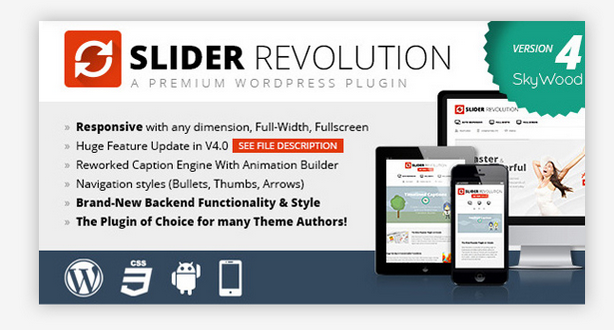 With powered by the framework the theme support you many great tools to customize theme via using Live Theme Editor, auto loading custom css files support you creating unlimited of theme profiles without code very easy and simple and a lot of great features you will love. 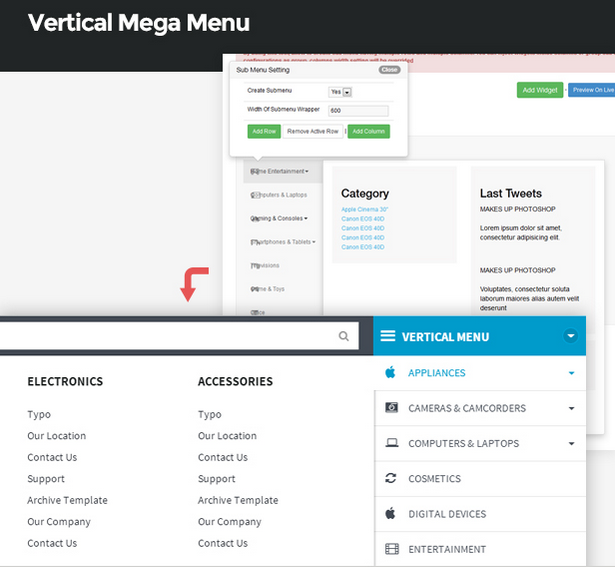 Also we have Megamenu and Vertical Menu, they can help you create powerful and rich menu on your site. 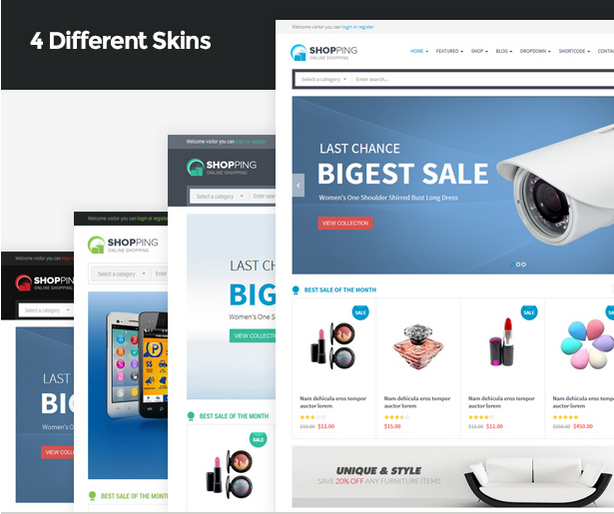 In conclusion, above are the whole of outstanding features of Shopping WooCommerce Responsive WordPress Theme. 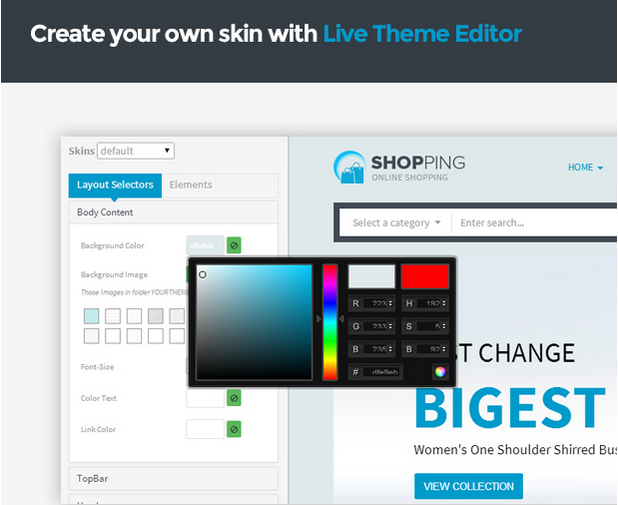 Hurry up to discover the theme and try it on. If you have any wonders or issues please leave a comment on the website or contact us via our support email: opalwordpress@gmail.com. Hoping that you will love and support it enthusiastically. Please follow our social channels such as Facebook, Twitter, Linkedin, Youtube, Pinterest to get newest information!